I am a Reader in Ethnomusicology in the SOAS School of Arts. I specialize in the music of southern and eastern Africa, and am particularly interested in the role of music as oral history and political testimony. 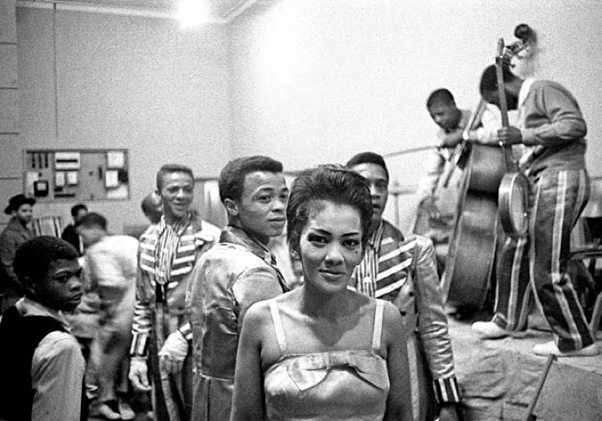 I am trying to raise £5,000 to host a unique exhibition in the Brunei Gallery entitled Stolen Moments–Namibian Music History Untold (1950-80s), which chronicles the intimate stories, songs and experiences of those who shaped Namibian popular culture during some of the most repressive years of Apartheid rule. 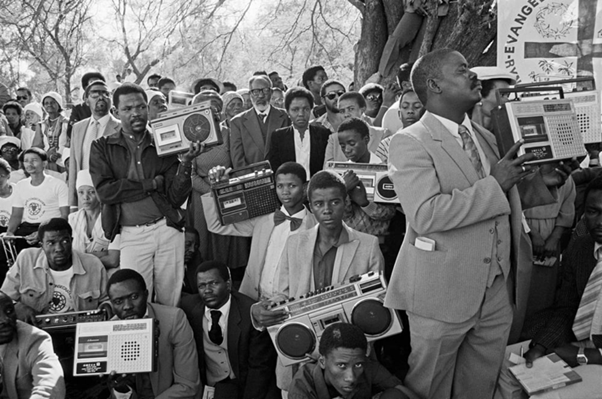 Curated by Namibian and German scholars, film-makers and photographers, the exhibition includes, amongst its extensive collection, a major photographic exhibition by Stephan Zaubitzer, a 90-minute documentary film that revisits the dance styles of the 1950s-80s, 14 listening stations featuring 9 different radio stations, including a selection of over 100-hours of interviews with musicians and contemporary witnesses, and a large collection of archival photographs of bands, record covers and music memorabilia, which profile Namibia’s much under-represented musical subcultures. The Exhibition The Stolen Moments exhibition comes at a particularly apposite moment in both Namibian and British history. After much negotiation, the German government has agreed to discuss reparations for “the forgotten genocide” (1904-1908) that took place in Namibia while under German colonial rule. This highly publicised case has placed Namibia in the international spotlight, and while related to a much earlier period than that covered by the exhibition, it has brought attention to the extent to which Namibia’s history has been largely hidden from view. We therefore consider Stolen Moment’s purpose to share stories of struggle, resilience and creative enterprise from a more recent period of Namibia’s history as part of a more generalised process of reparation. The exhibition also provides an opportunity to tell the story of Britain’s often overlooked involvement in Namibia’s history, and to contribute to a wider agenda to promote knowledge-sharing about Britain’s relationship with Africa and the African diaspora. For more information about the exhibition, see https://vimeo.com/208461403. Friday July 12: Public Panel discussion: “The Winds of Change”, The panel will focus on the work made by British musicians in the 1980s in support of the anti-apartheid movement. 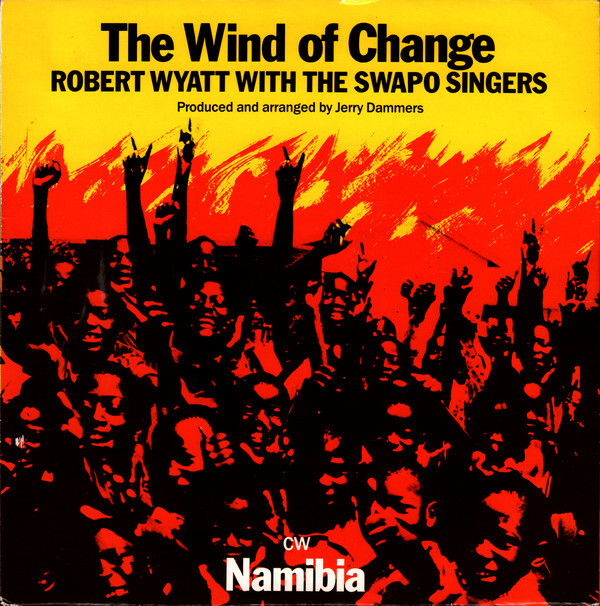 Specifically, it will focus on the making of the track “The Winds of Change” (1986) by Robert Wyatt and the SWAPO Singers, which called from liberation in Namibia. Proposed speakers: Jerry Dammers, Ben Mandelson, Rita Ray and Billy Bragg.